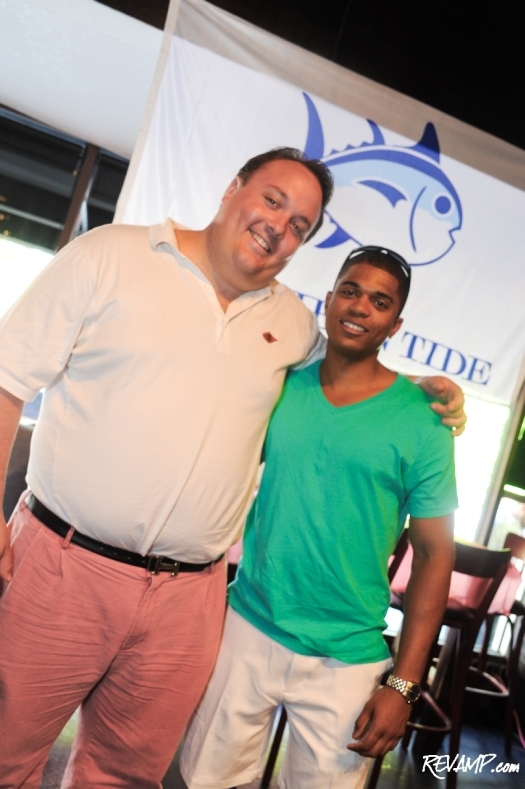 Mason Inn �Fais Do-Dos� During Second Annual Crawfish Boil! 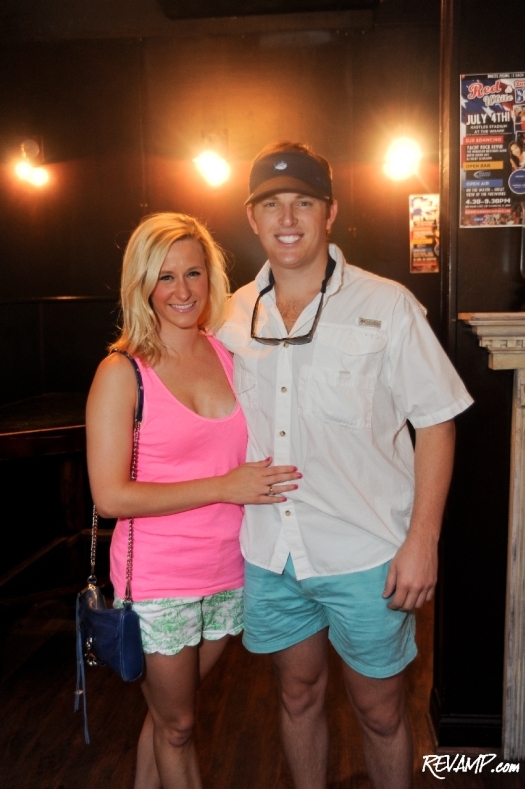 Be sure to check out all 52 of our photographs from this event HERE! 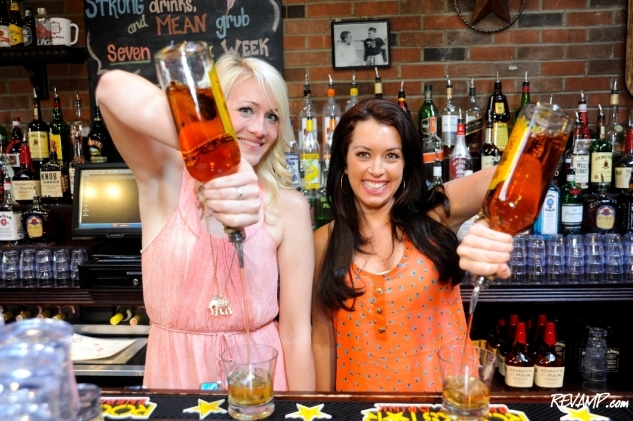 GLOVER PARK -- For the second year in a row, popular Glover Park watering hole Mason Inn rolled out its penchant for southern hospitality, during a special all-you-can-eat crawfish boil hosted by Trevor Santos, Chris May, and Jay Harper. 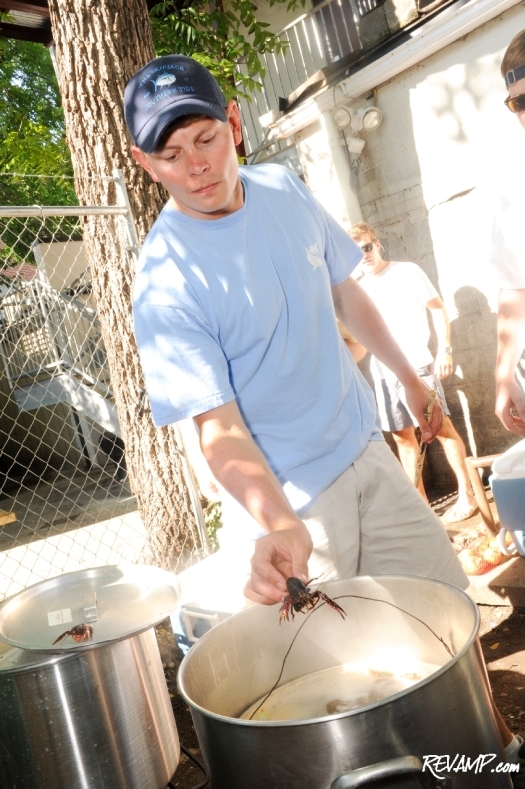 In preparation for the Cajun-themed evening, event organizers had transported pound-upon-pound of fresh crawfish from the Gulf Coast in order to satiate the appetites of the close to 200 ticketholders, who participated in Saturday�s early evening festivities. 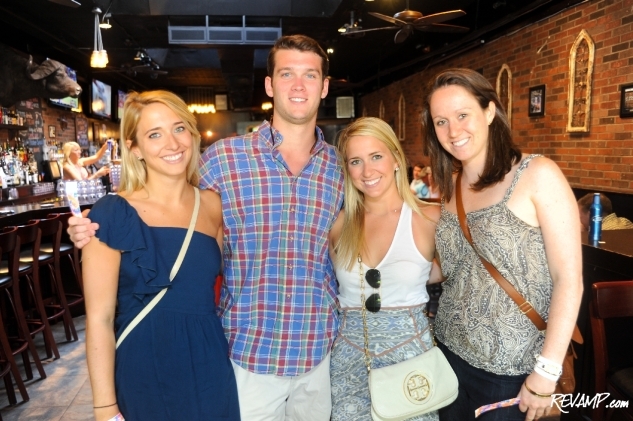 Attendees to last year�s sold-out party were already familiar with the crawfish boil�s charitable component. But new for 2012 was the beneficiary organization, the Wounded Warrior Project, which helps transition severely injured service members from active duty to civilian life. 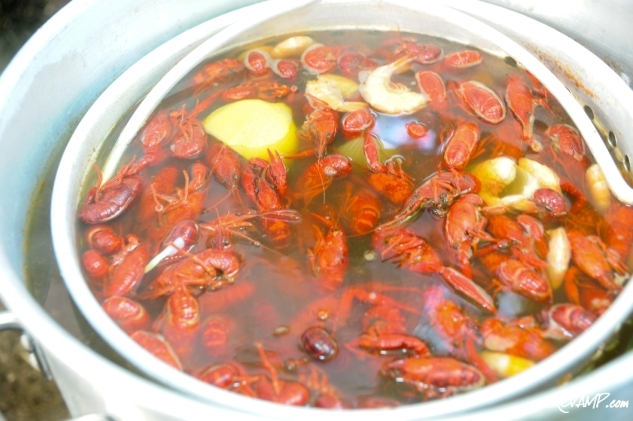 In addition to the unlucky, succulent crawfish up for grabs, guests were treated to heaping platters of jambalaya and boiled shrimp with Andouille sausage, with sweet corn and potatoes serving as the requisite side dishes. 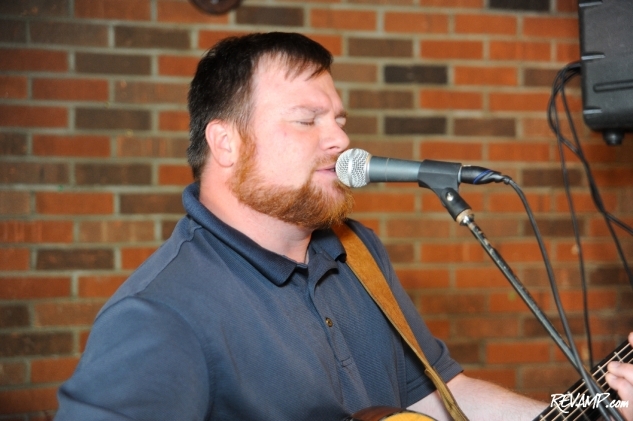 Between mouthfuls, diners enjoyed the musical styling of local rocker Timmie Metz, who performed a barrage of popular classic and modern hits. 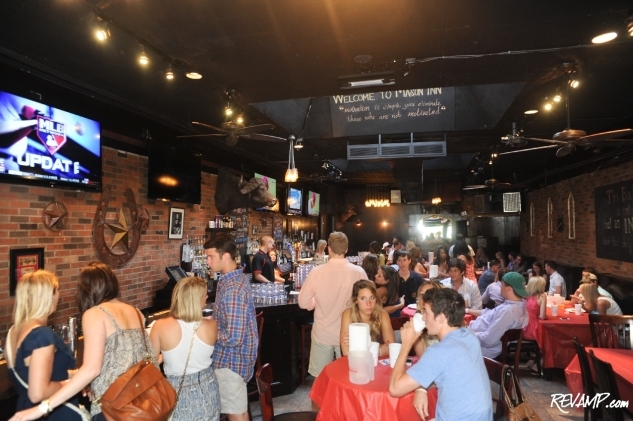 The venue being Mason Inn, of course, there was never a shortage of drink specials designed to complement the savory fare. 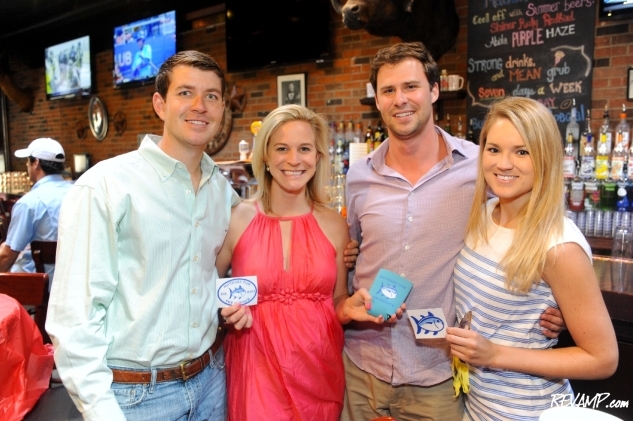 $10 pitchers of beer and $4 mixed drinks were expeditiously dispatched, almost as quickly as the free swag provided by event sponsor Southern Tide.